He's known for bringing the entertainment to Catholic weddings and functions in the city, but DJ Alan has also turned tables at birthday parties and other social gatherings. The DJ can play music for every genre, and is bound to get your guests on their feet and rocking to his tunes. DJ Alan is a dj based out of Mumbai . DJ Alan's telephone number is 76-66-77-88-99, address is J.B. Nagar, Opposite Silver Bell, 2 Dsouza House, Andheri (E), Mumbai. 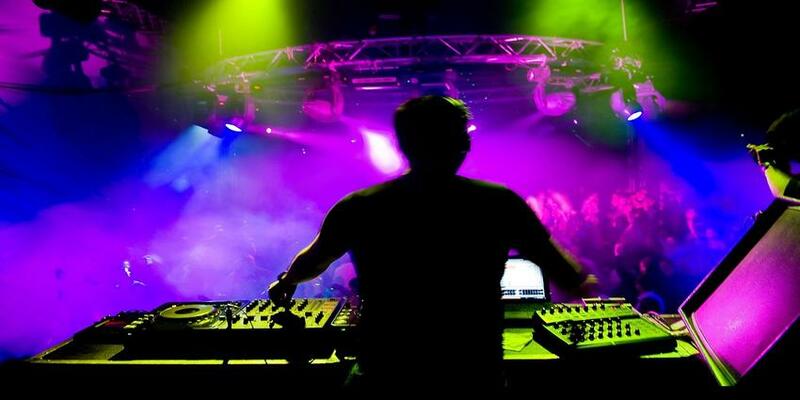 DJ Alan is mainly known for Wedding Reception, Sangeet, Cocktail and Other Social Events.. In terms of pricing DJ Alan offers various packages starting at Rs 12000/-. There are 0 albums here at Weddingz -- suggest you have a look. Call weddingz.in to book DJ Alan at guaranteed prices and with peace of mind.